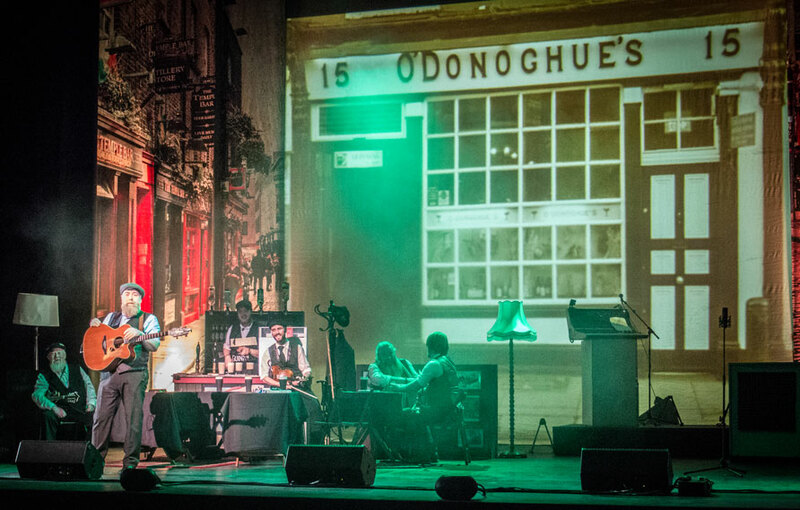 Direct from the West End, the show brings to life the music of Ireland’s favorite sons ‘The Dubliners’. 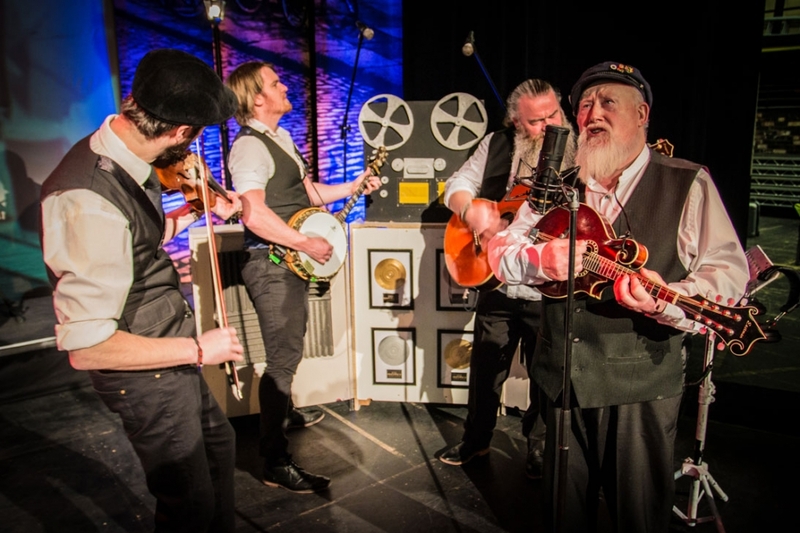 Telling the story of a career spanning 50 years and evoking the spirit of Ronnie Drew, Luke Kelly, Barney McKenna, Jim McCann, Ciaran Bourke and John Sheahan. 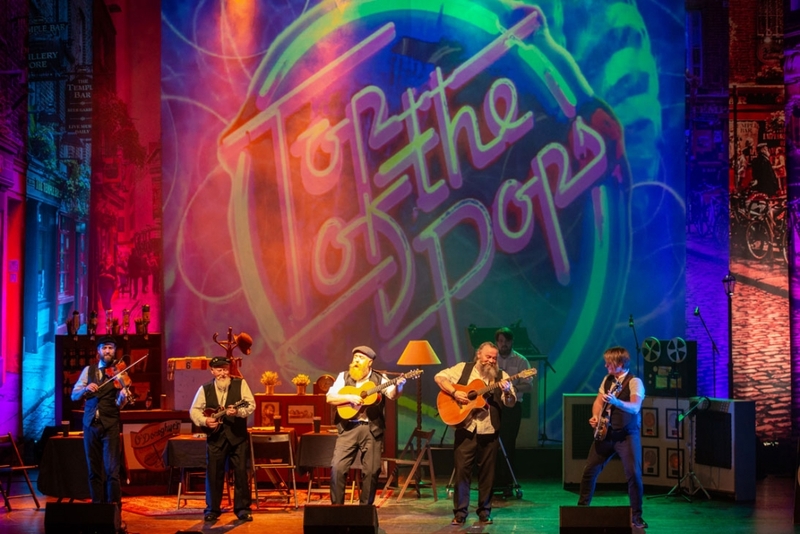 This talented cast of musicians and singers bring the music of this iconic group to life. 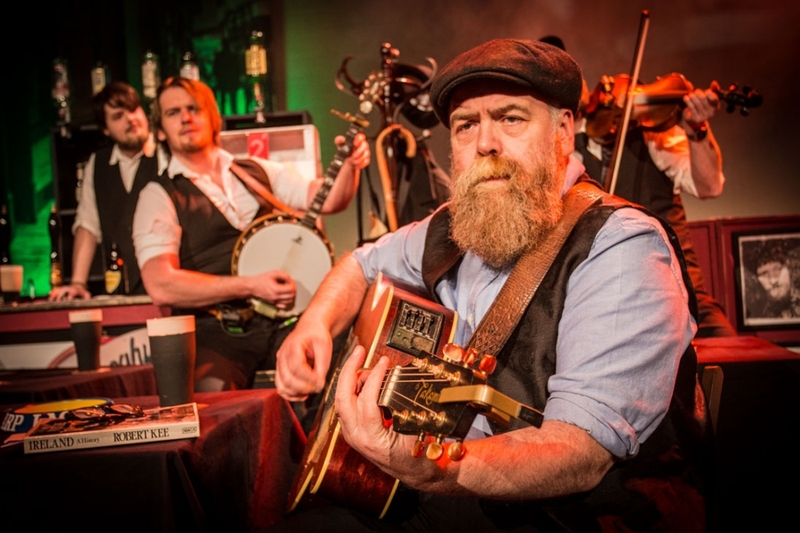 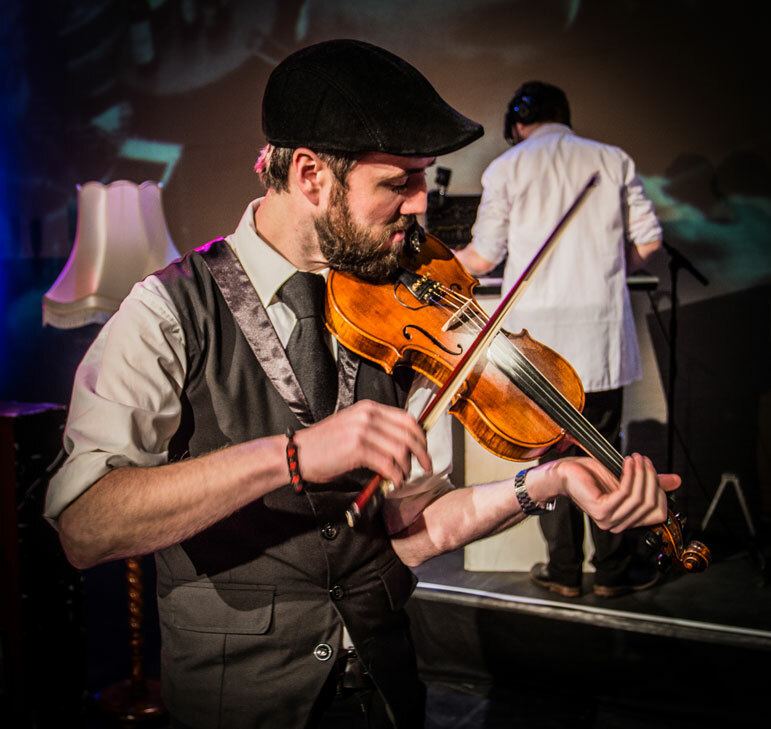 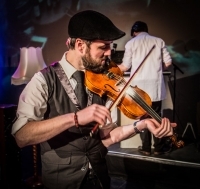 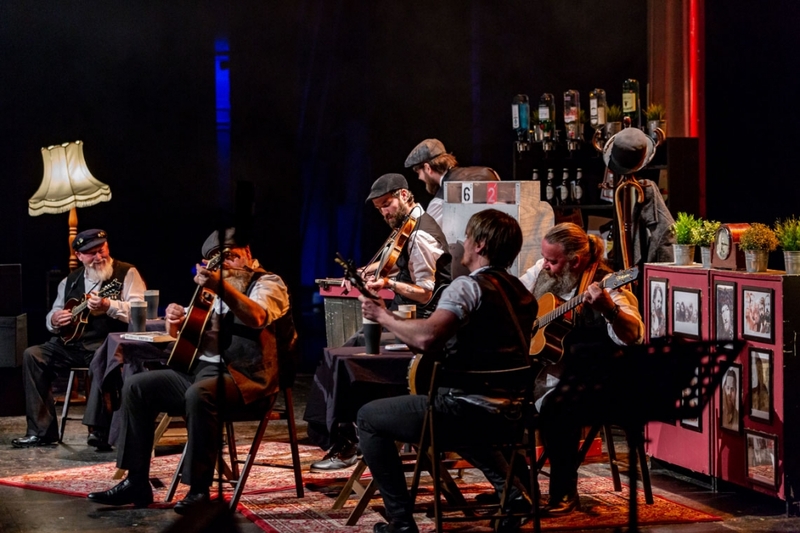 A performance that will have you singing and clapping along to such classics as The Wild Rover, The Black Velvet Band, The Irish Rover, Molly Malone, Finnegan’s Wake, McAlpines Fusileers, Raglan Road and of course The Seven Drunken Nights. 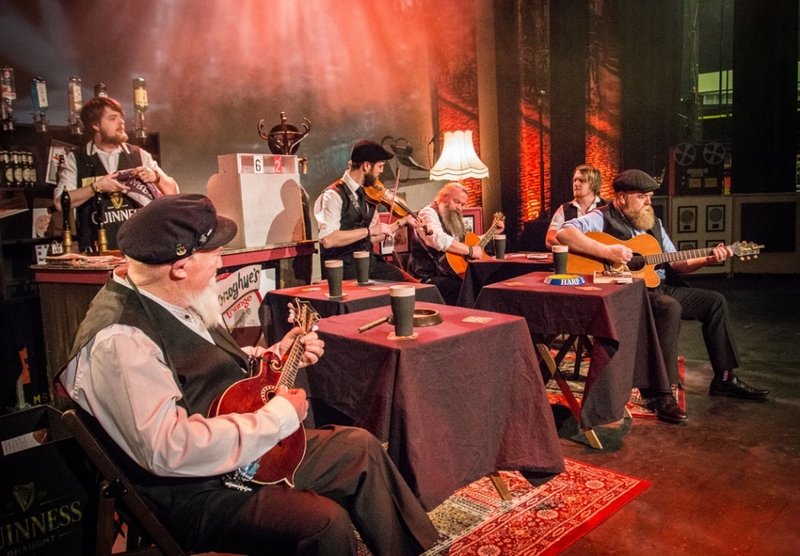 This celebration of the music of The Dubliners is a celebration of Irish music itself and a guaranteed evening of music, humor and ‘craic’.